*He started off pretty good with publicity, but Uncle Luke ain’t looking so good in his campaign right now. 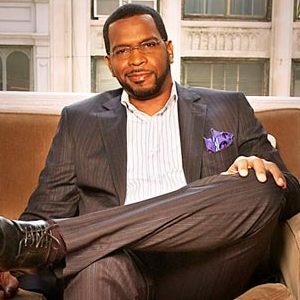 As the now former rapper – whose government name is Luther Campbell – is running for Mayor of Miami, he hosted a fundraiser in North Bay Village, Fla., where he only raised a measly $250. Womp womp. According to local news reports, he hoped to raise at least $5,000 b charging $25 to $500 per patron at the event. He’s seriously not competing with his political opponents. Hip Hop Wired reports that Jose “Pepe” Cancio reported at $160,000, Carlos Gimenez reported about $230,000, Marcelo Llorente reported almost $370,000, and Julio Robaina reported over $600,000. Yeah… take the hint, Mr. Campbell. I think he would do better running for something on a smaller scale such as city council in order to show that he’s serious and move on from there.